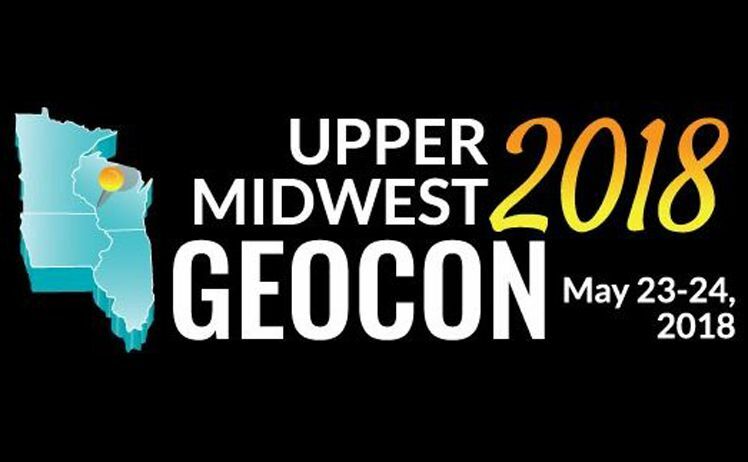 Come visit our booth at UMGEOCON. We will also be presenting. More details can be found here.